All your landscaping questions answered. Do you have any questions about our garden and landscaping range? Would you like to make an order? Contact us now. 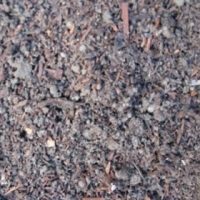 Urban Paving Garden Supplies stock a complete range of quality topsoil, garden soil and compost to cater for every planting need and really get those plants growing! 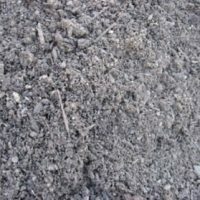 Please always make sure you check that your plant is compatible with the soil you buy. 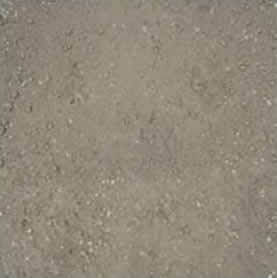 A quality soil screened out to be a fine texture, making it friable and easier to work with. 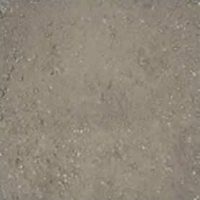 Ideal as top soil for that perfect lawn or garden or for general landscaping. Plant straight into this, perfect for gardens and planter boxes. 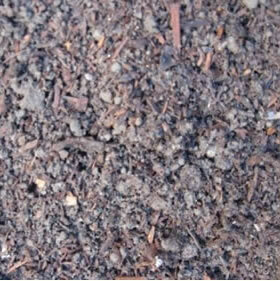 Contains finely screened animal based compost, mixed with finely screened soil. Plant straight into this. Ideal for vege gardens or vege planter boxes. 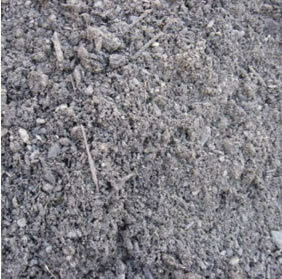 Contains animal manure & mushroom compost, mixed with finely screened soil. 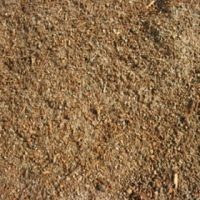 A very fine mixture used for topdressing lawns. 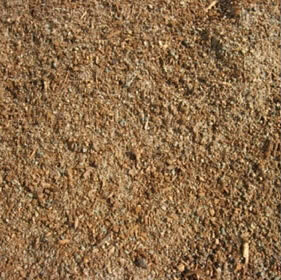 Contains plastering sand, soil, and animal manure compost – all finely screened.